Happy Friday all! I hope you have a had a great week. I just got home from a session and tomorrow is a loooooong wedding day for me, so I'll keep this short and sweet. Lots to do and never enough time... you know how it is, right? 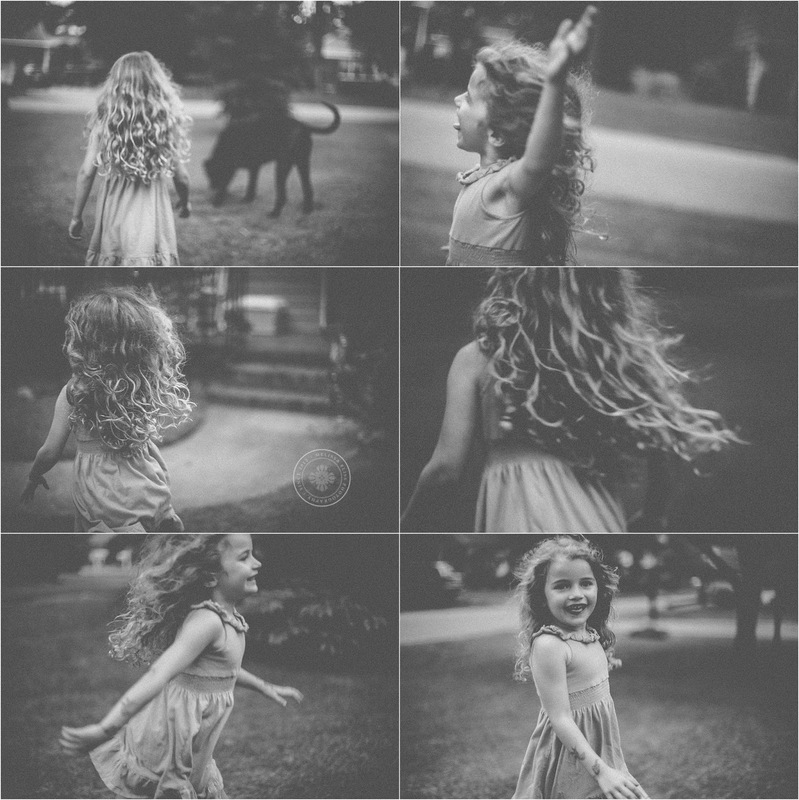 Here are some shots I took the other night after dinner, just playing with my curly, carefree girl. There are a bunch more in this series that I hope to get to editing one day soon. You are an AWESOME photographer!! 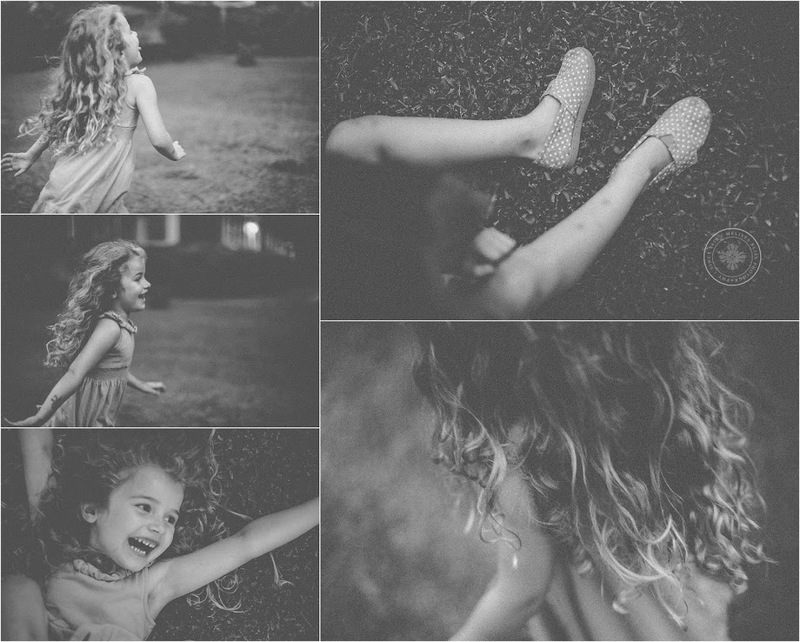 I love the candid shots you take and your daughter is a beauty! I look at your shots and I just want to take classes. The shots with the cutoffs, I definitely didn't learn this back in the late 80's when I took photography in high school. I think that would have been a major no-no. Now days, it is so acceptable and really looks good. So glad I found your blog this summer. I adore these!!!! Hope everything goes well this weekend - that is a heavy load. Get some rest if you can. Love & hugs!!! 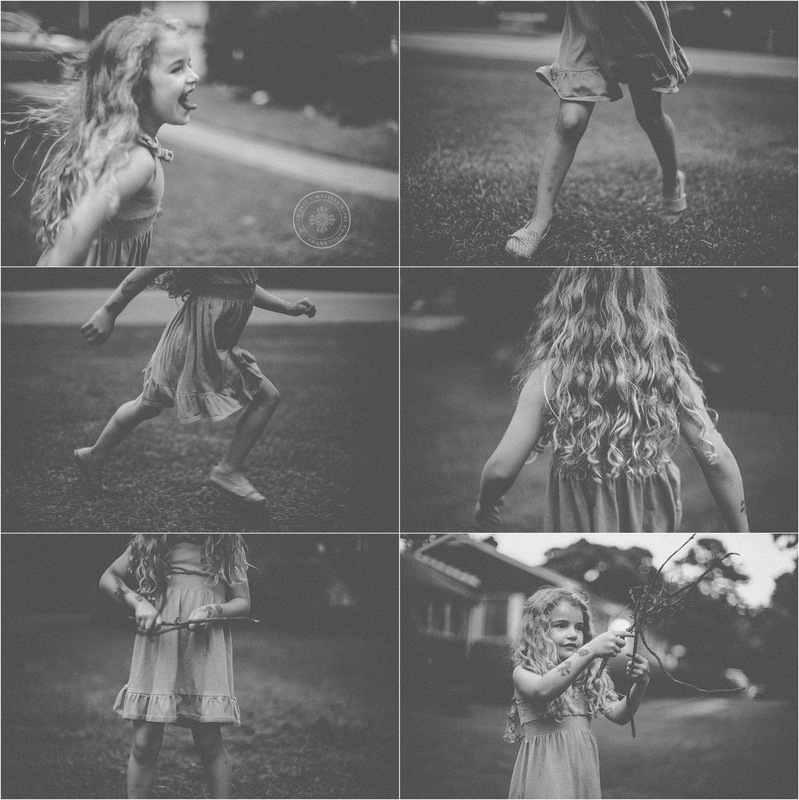 I just love these photos!!! Thanks for hosting! 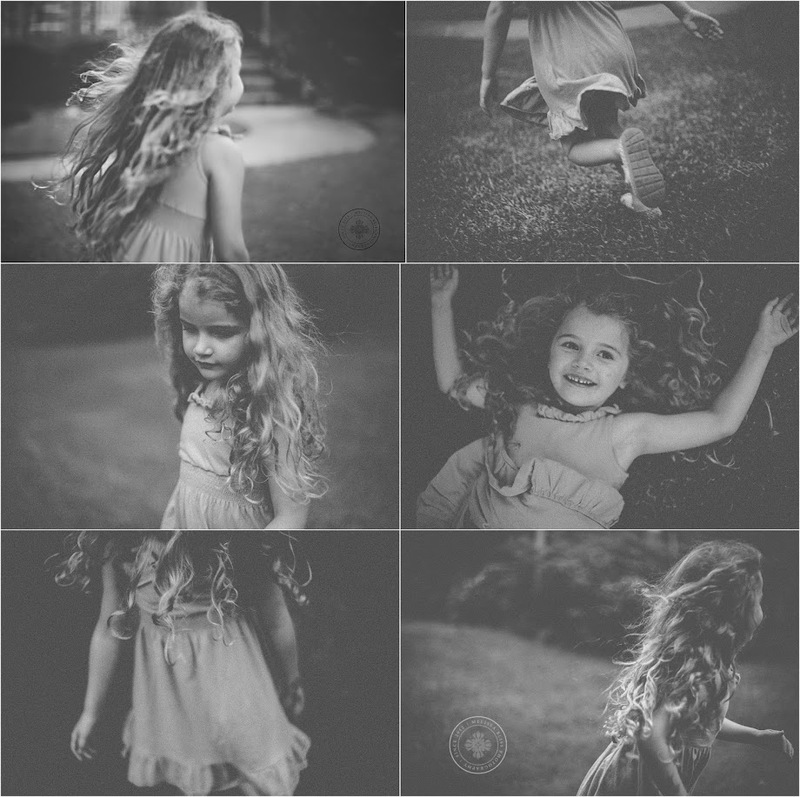 Wonderful photos - love them!